This week we have the Sky Soundbox, Moto Z2 Force, The Hub by Amazon and more. 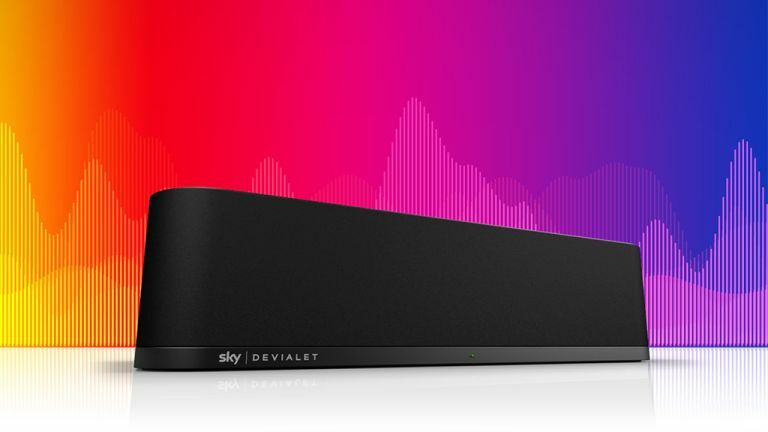 Sky has teamed up with French audio specialist Devialet to create its own dedicated soundbar. With 360 degree immersive audio effect, voice enhancing mode and more this box isn’t cheap. Well, actually it is, if you already have Sky - £550 cheaper than the full price to be exact. Find out more on the mega deal at the link. Devialet Sky Soundbox speaker: is this your next soundbar? The new Moto Z2 Force Edition is here and it’s tougher than ever with a shatterproof screen but also with some impressive smarts. The Z2 Force is super powerful with a Snapdragon 835 CPU and dual 12MP cameras but also has Moto Mods to enhance it even more. Find out more at the link. Jaguar has taken the wraps off a ridiculously fast new luxury car in its XJR575. This 5.0-litre V8 toting beast can manage 0-60mph in 4.4 seconds. The British made Jaguar is full of luxury and smart tech making it look good inside and out. You’d expect it to at £93,710. Find out why it costs that much below.